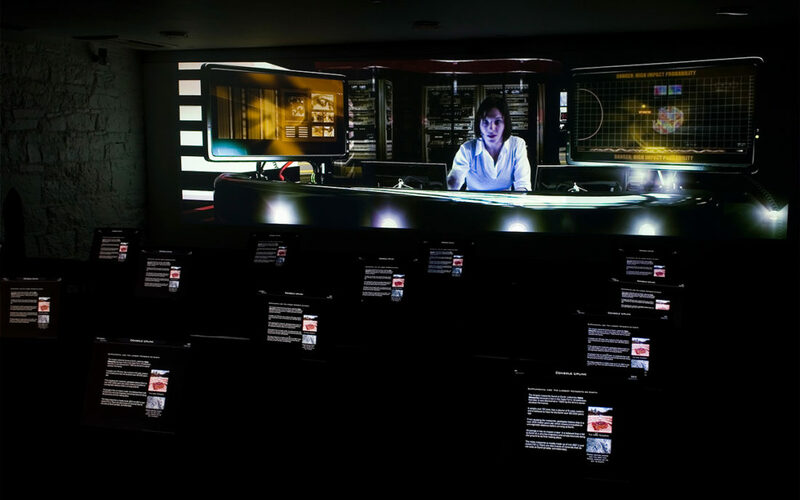 ‘Cosmos at the Castle’, in Blackrock, County Cork, features Ireland’s first (and still the only) fully interactive cinema experience. 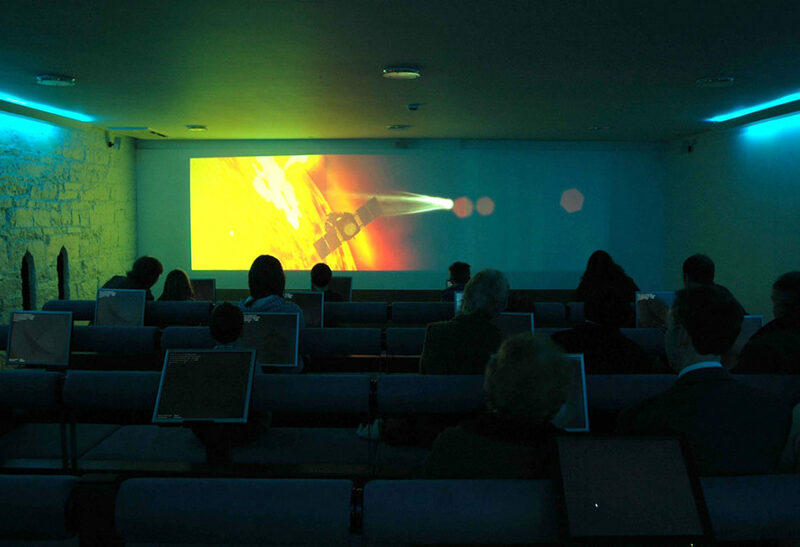 Thought Different, devised, scripted and programmed the 32 seat 4k interactive cinema in 2006. The experience takes you on a journey following the Rosetta mission and at different points challenges the audience to a series of mini games to help save the planet. Depending on how well the group does in the games will determine the outcome of the cinematic experience. The interactive presentations on the screens are amazing and The Comet Chaser is a game, that I've never seen before. F A N T A S T I C!!! An engaging as well as educational game scenario that is on a par with anything Disney could do. It has entertained family members from 7 to 17 and made them go back again for another go.